Short Description : Nylon Tube ? Excellent in weather resistance ? Good aging ? Resists abrasion and vibration ? High tensile strength and modulus of elasticity ? High impact resistance, a high heat distortion?temperature ? 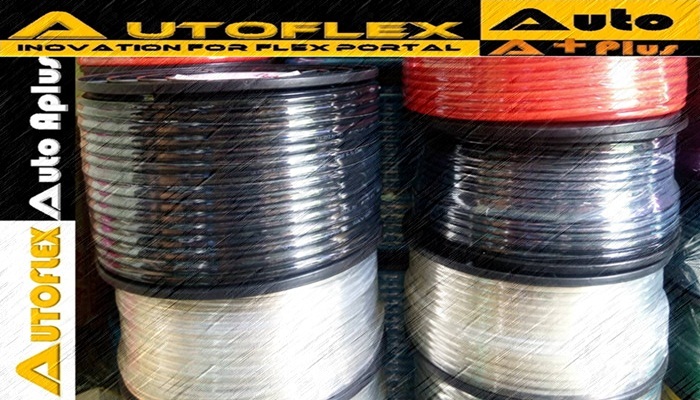 ?Can withstand contact with chemicals, alkalis,?dilute?acids or oxidizing agents Application For Hydraulic Hoses, Robotics, and Vacuum, Fuel, Vapor, Air and Brake lines. ?Its Heat Resistance and UV Stabilization Make it Resistant to?Stress-Cracking, So it Works Well in Sunny Areas. 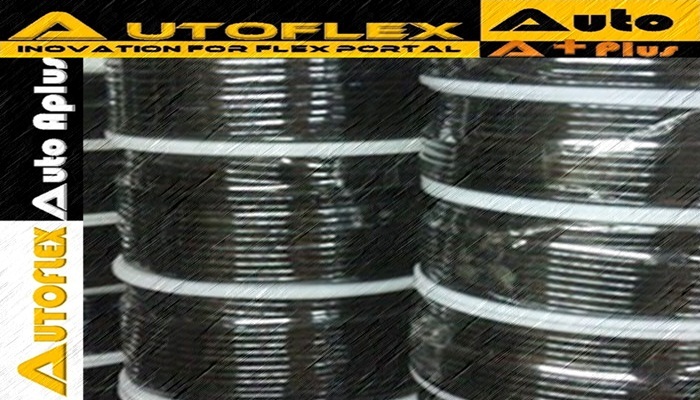 For Hydraulic Hoses, Robotics, and Vacuum, Fuel, Vapor, Air and Brake lines. Its Heat Resistance and UV Stabilization Make it Resistant to Stress-Cracking, So it Works Well in Sunny Areas.